Click here to view current Licensed Practical Nurse opportunities. 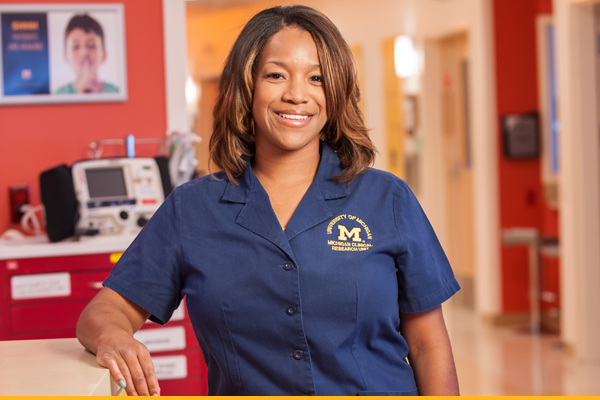 The Licensed Practical Nurses at the University of Michigan participate in the planning, implementation, and evaluation of nursing care under the direction of a Registered Nurse. They assist in research projects and quality assurance activities as partners in the Health Care Team. UMHS utilizes LPNs in ambulatory care venues as well as some inpatient units. We welcome you to create your career with us!